Louisville is an easy place to love. 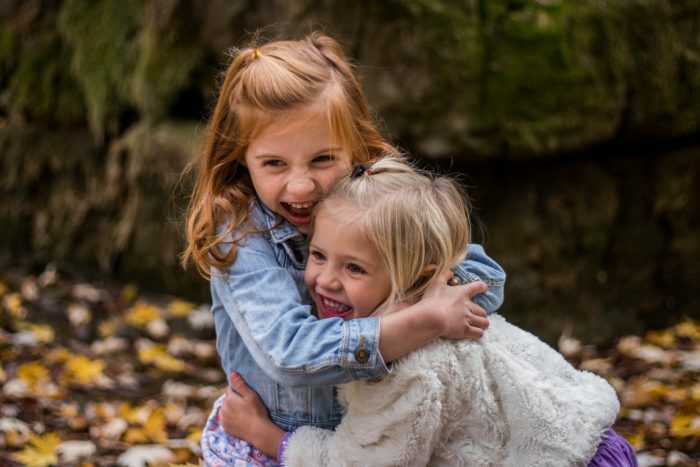 It has something for everybody: nature lovers have plenty of parks to go to and sights to see, artists have a haven for their work, and people who love the hustle and bustle of nightlife can find plenty of places to socialize. This diverse city is a hard place to leave (especially if you grew up here). 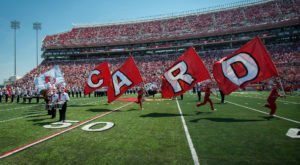 Whether you stay in Louisville forever, or have to move away, Louisville will always be home, and here are ten reasons why. 1. Louisville has a rich history. 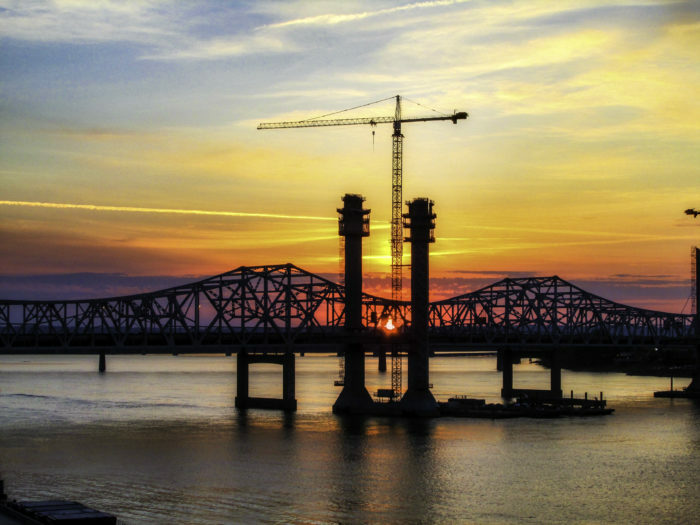 Louisville has been around since 1778, and that famous skyline contains some buildings that were first built hundreds of years ago. 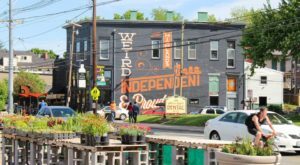 While most people see Louisville as a modern metropolitan city, there is history all around you as you walk down the streets, especially downtown. Louisville has given birth to many legends (like Muhammad Ali), and has been a part of many important events in the history of the country. And as a Louisvillian, you are a part of that legacy. 2. There is always something exciting happening somewhere. 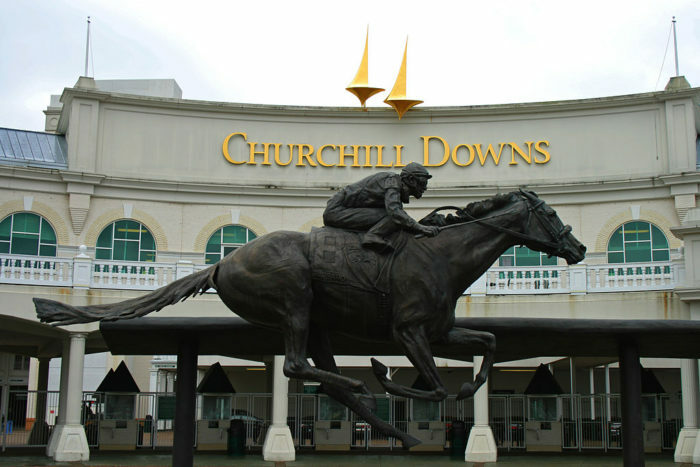 While you might not notice it in the suburbs, there is always something going on in Louisville. 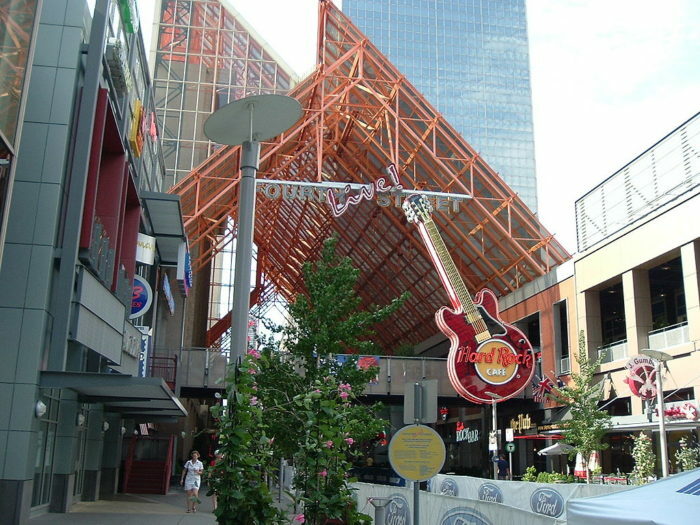 Fourth Street Live Downtown is the place to be for live music and clubs, and the Highlands and NuLu (New Louisville) are great places to find all the trendiest new hangouts. No matter what you are into, you can find other like-minded people who share your interests here. 3. Louisville has the best food. 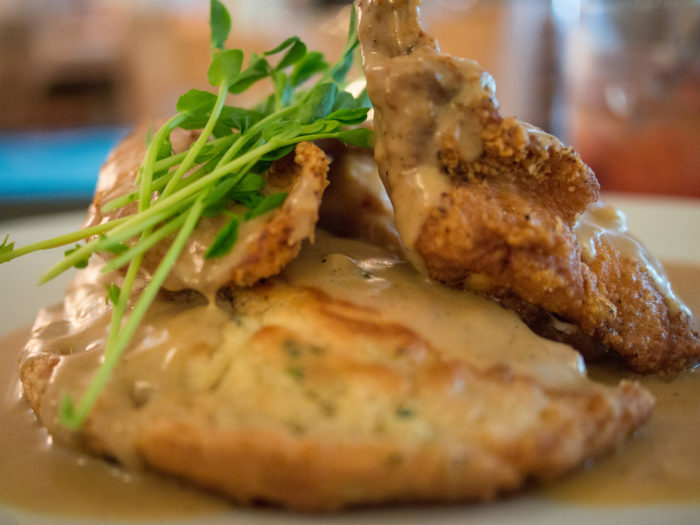 From pizza and fried chicken to derby pie and ice cream sundaes, Louisville has the best food in the state. No, the country. No, the world! Well, maybe we shouldn’t get carried away. 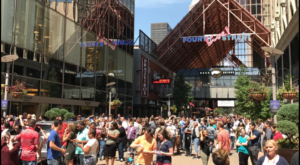 But Louisville’s restaurants have been highlighted on several Travel Channel food shows, and the city has been named one of the top ten best places to eat in more than one nationwide survey. 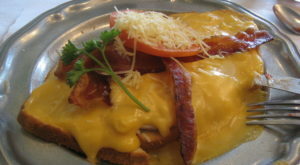 For more about Louisville’s best foods and drinks, check out this article. 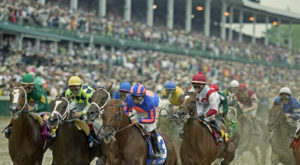 No matter where you go or how long you have lived outside of Louisville, you will never forget the Kentucky Derby. Every first Saturday in May, you will know that it’s time for the most exciting two minutes in sports: you will feel it in your bones. Louisvillians grow up treating the Derby like a national holiday, and after you move away, the only thing that will change is that you now get to brag to everyone that you were born in the same place as that great race. 5. You can experience every possible type of weather all in one week. Louisville is located in the valley of the Ohio River, and thusly has some completely insane weather. One day it’s sunny and 75 degrees, the next day it’s 30 degrees with a chance of snow. Then, for good measure, the next day there is a violent storm with the potential to produce tornados! No matter where you go in the world, you are going to be sitting around a table somewhere, sometime, and someone is going to mention the strange weather where you are. Then you’ll be able to say, "This is nothing! You should have seen the weather in Louisville!" 6. Everyone gives the best directions. "Now, when you get to the place where the old Bacon’s building used to be, take a right." It doesn’t matter whether you are new in town, or have lived here all your life – if you ask someone for directions, you should fully expect those directions to be based on landmarks that aren’t there anymore. It is a cute eccentricity which can be confusing for some, but in the end, you’ll always get where you’re going. Maybe. 7. Louisville has some great natural features. 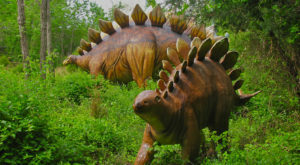 Since Louisville is a big city, some people forget that it has a lot of great natural wonders too. 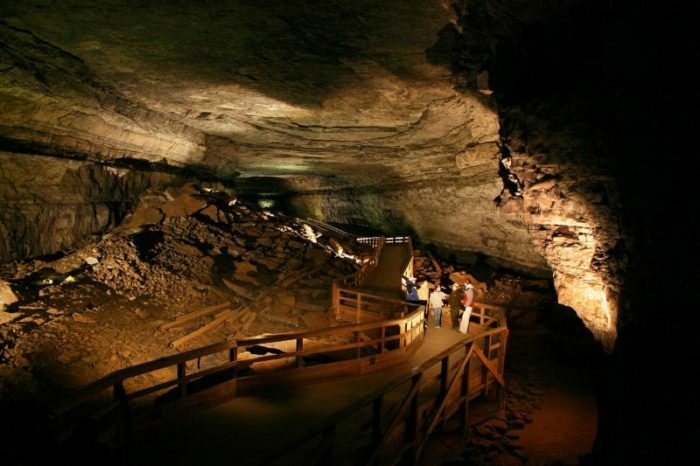 First on this list is Mammoth Cave, which can be explored in its original, natural beauty, or can be visited around Christmas for a dazzling Christmas light show. You can also go ziplining inside the caverns, and even ride dirt bikes. 8. The city has a great arts scene. 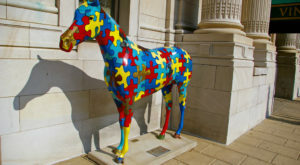 Since Kentucky is largely known for its Southern, country charm, some people might not expect that Louisville is actually home to several world-renowned art museums, such as the Speed Art Museum near the University of Louisville. 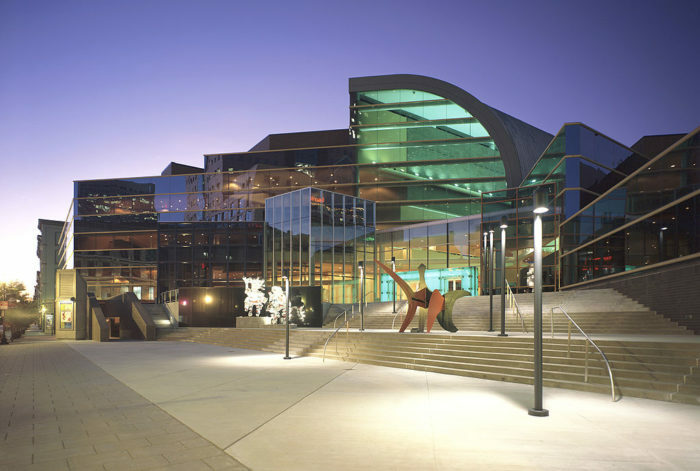 There are also many places to watch live plays, such as the Kentucky Center for the Arts, and lots of other gathering places for the artistically inclined to gain an extra dose of culture. 9. For some people, Louisville will always be home – even in the afterlife. 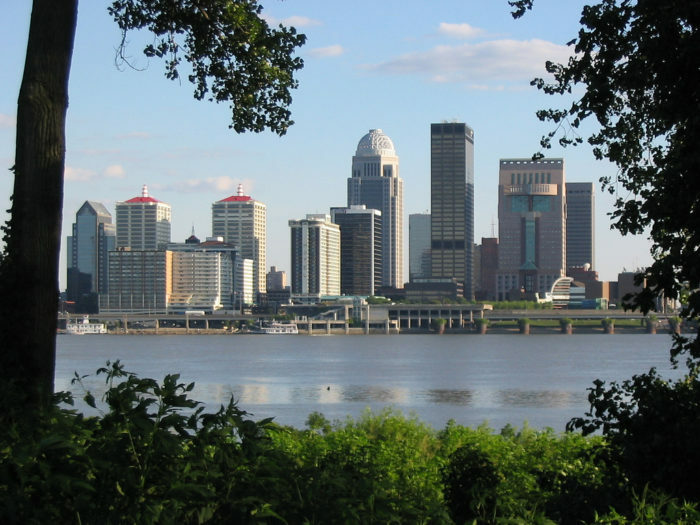 Louisville is known as one of the most haunted cities in the country. 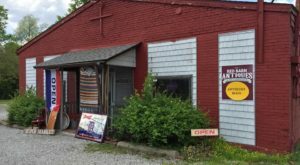 Whether you believe in ghosts or not, you can’t deny that the Waverly Hills Sanitorium and the historic Cave Hill Cemetery are places that you shouldn’t be caught dead in at night. People have seen orbs, strange lights, and even full-blown apparitions of people walking around! 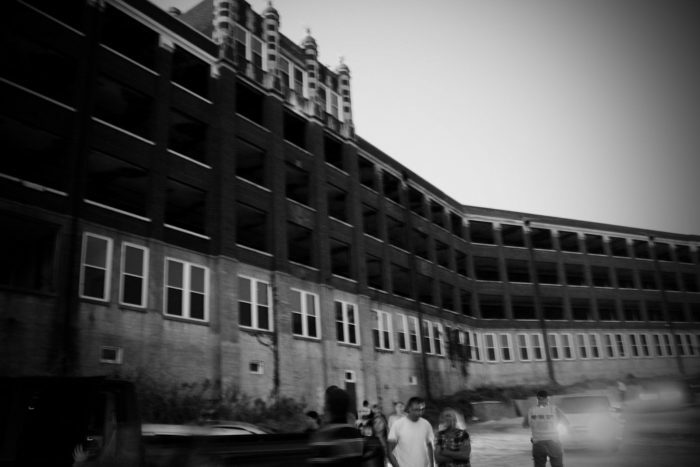 You can find out more details about some of Louisville’s most haunted places in this article. 10. You want to go where everybody knows your name. 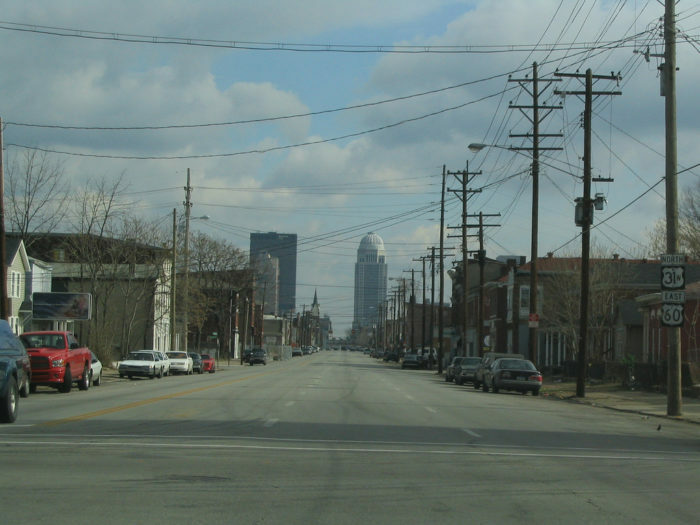 Louisville might technically be a big city, but in reality, it is just one enormous small town. You can’t go anywhere without seeing somebody you know, and while that could be a smidge annoying if you come across an ex-boyfriend when you’re out on a grocery run with messy hair and pajama pants on, once you leave Louisville and come back, there is nothing better than everyone knowing your face when you walk in a room. Has Louisville always been your home? What will you remember most about it?